People choose to transfer storage units for a number of reasons. Perhaps you found a better deal on a space, or maybe you found one that is closer to your home or business. Whatever the reason, moving from one unit to another can be a bit of a hassle. We’ve gathered some tips and advice to help reduce that hassle. 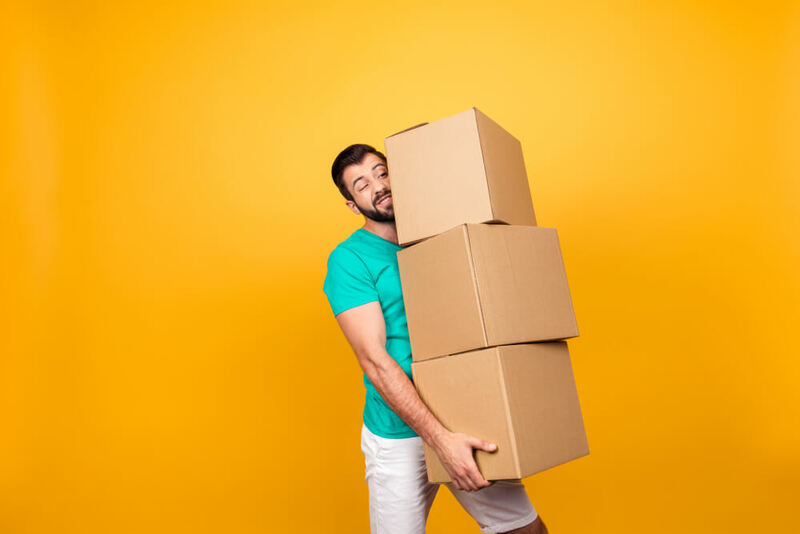 If you are transferring your stuff from one storage unit to another, then you are already familiar with how much work it takes to move containers and boxes from one place to another. This time around, get a crew to help! Even having two or three friends there to help you move storage spaces will save you time, effort, and reduce your risk of injury. Treat them to lunch or give them a few bucks for their time, and that will be one less headache that you have to worry about. Don’t forget that you’ll need a good vehicle (or two) to help you move, as well! If you drive a compact car, you may have to make several trips to get everything moved. Try to borrow a friend’s truck or SUV to cut down on the back and forth. If you don’t have a buddy with a truck, many moving companies and some big box hardware stores have trucks available to rent. Moving storage units is a great time to finally get rid of that unwanted stuff that has sat in boxes for the last few months (or, if we’re being honest, years). Why move boxes of stuff you don’t need from unit to unit? Transferring storage spaces provides the perfect opportunity to donate or throw away those items that haven’t seen the light of day in months. Let someone else get use out of your items and make more space in your new storage unit. Once you have all of your items out of the old storage unit, take a minute and sweep out the space. It shows courtesy for the business you were renting from and creates a clean area for the next person to use the storage space. After you do that, grab your lock, shut the door, and head to your new unit. If you are in the Springfield or Ozark, Missouri area and are searching for a quality, affordable storage unit, come check out Affordable Family Storage in Ozark! Located just up the hill from the Historic Ozark City Square, we have interior climate-controlled storage units perfect for your storage needs. With our convenient location and handy online bill pay, AFS is a smart choice. Contact our office today with any questions or skip the call and reserve your unit online today!